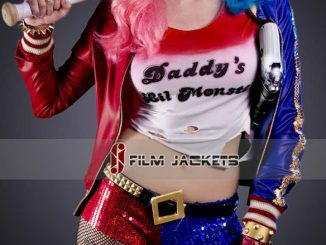 The ladies of Task Force X want to make you look good with the Suicide Squad Femme Fatale Ladies Varsity Jacket, and these aren’t the type of girls who take no for an answer. 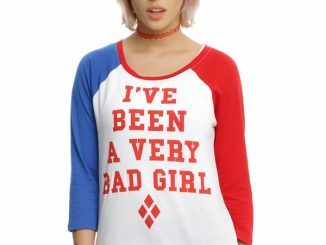 With dudes like Captain Boomerang and Deadshot around, the Suicide Squad isn’t exactly running short of testosterone but the ladies chosen by Amanda Waller know how to get attention, too. 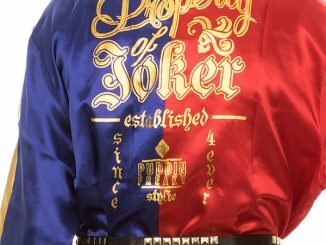 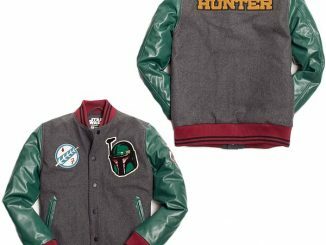 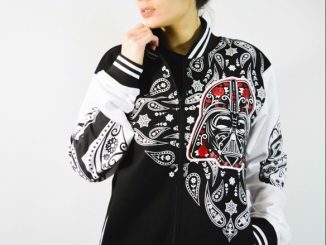 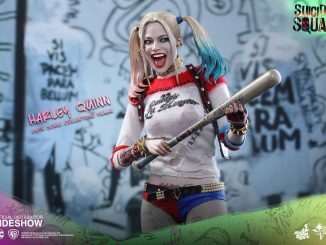 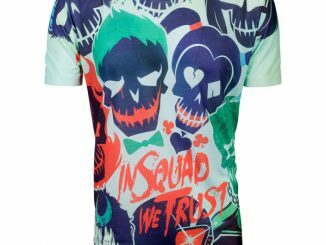 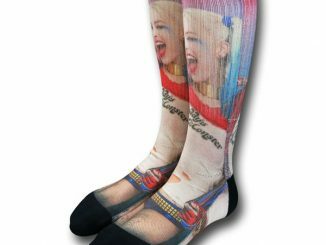 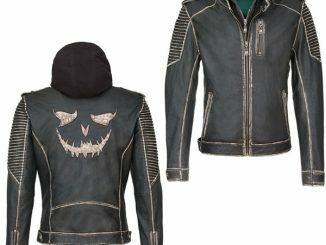 With eye-catching colors and graphics, the jacket features Harley Quinn, Katana, and Enchantress, along with the Suicide Squad title and skull logo. 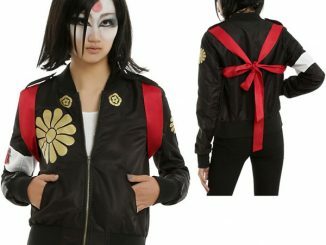 The Suicide Squad Femme Fatale Ladies Varsity Jacket is available for $64.84 at My Odd Girl.